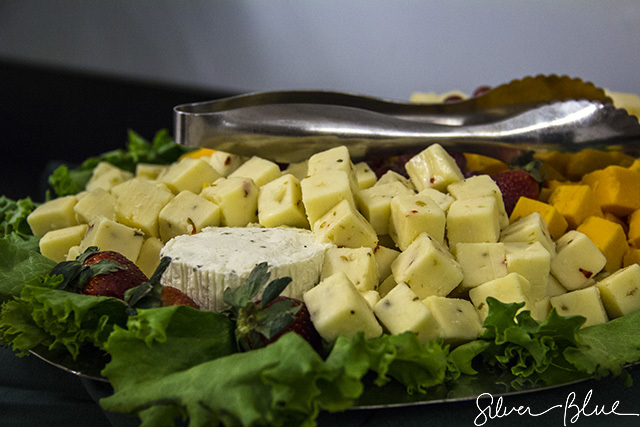 For The Love of Cheeses! (C) 2016 F. John Barker III/Silver Blue Photography. 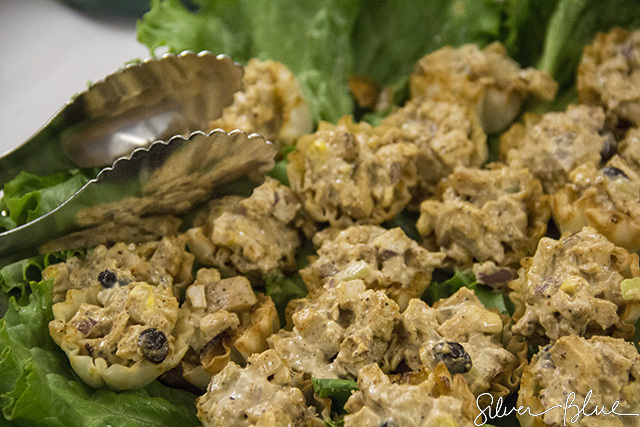 Silver Blue: These are Southwest Chicken Salad Phyllo Cups. Tasty Appetizers with Zing! 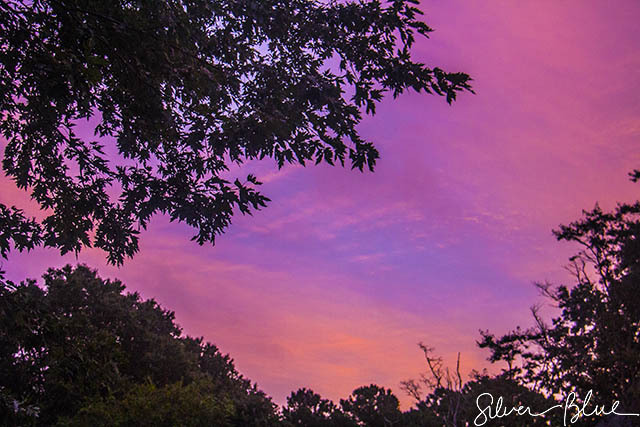 Silver Blue: The skies the morning before Hurricane Matthew came through Hampton Roads left the skies ablaze with colour. Fortunately, other than an overabundance of rain, the City of Hampton was pretty much spared the damage left behind in other cities that Matthew visited. 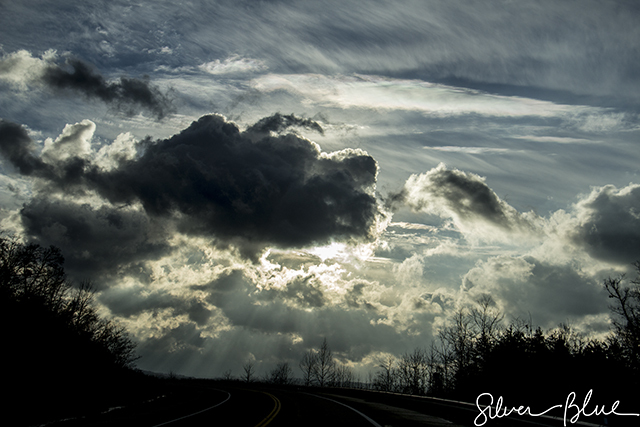 Silver Blue: Cutting through the mountains of West Virginia, the road is long, and winding, but it always leads us home.